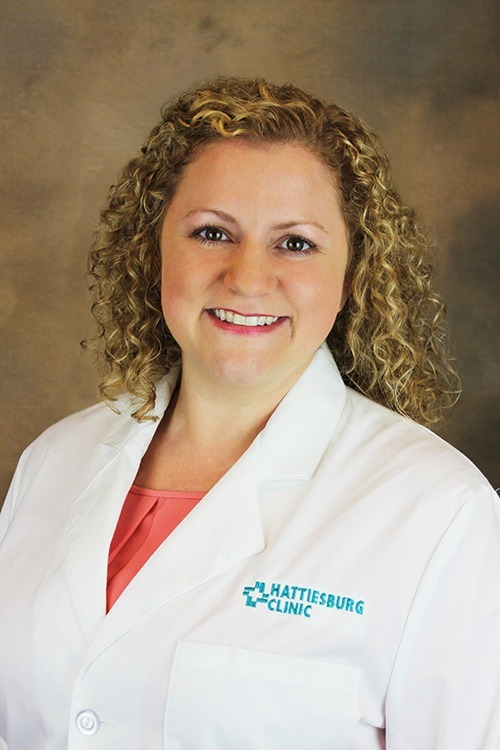 Katie O’Neal Royals, MD, a physician at Purvis Family Practice Clinic, provides evaluation and care to meet the total health needs of each family member. Purvis Family Practice Clinic and Lumberton Family Medicine provide comprehensive evaluation and care to meet the total health needs of each family member. The physicians at each location offer prompt, complete assessment of the patient in their home communities and are able to obtain and coordinate consultation with other specialists when necessary.